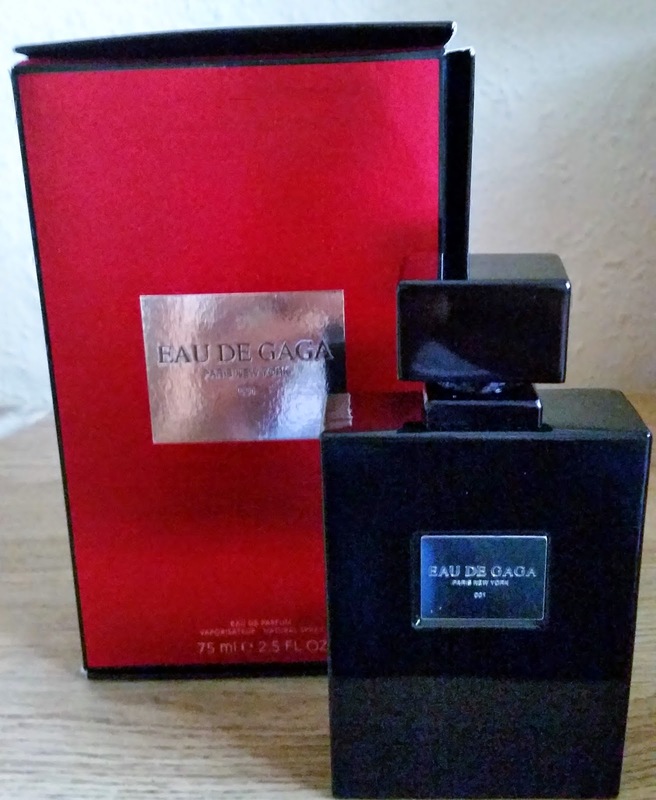 Home / Scents / LADY GAGA - EAU DE GAGA - PAWS UP OR PAWS DOWN ? LADY GAGA - EAU DE GAGA - PAWS UP OR PAWS DOWN ? Finally i get to try the second fragrance from Lady GAGA ! Being a fan of her first fragrance i was excited when i heard that the second scent was going to be unisex. There wasn't really much promotion around the second scent, this one. Unlike when fame was hitting the shelves and there was images galore and concepts from a genius that would entice you to go out and buy the first. 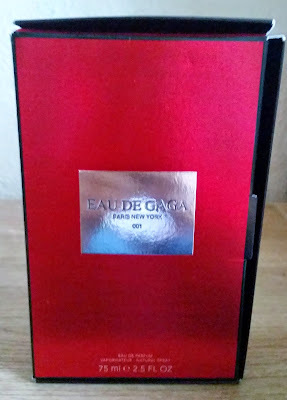 This scent EAU DE GAGA comes in a red box which opens up by a flap on the side. As soon as u open the package your presented by the bottle sitting snugly in the packaging inside. 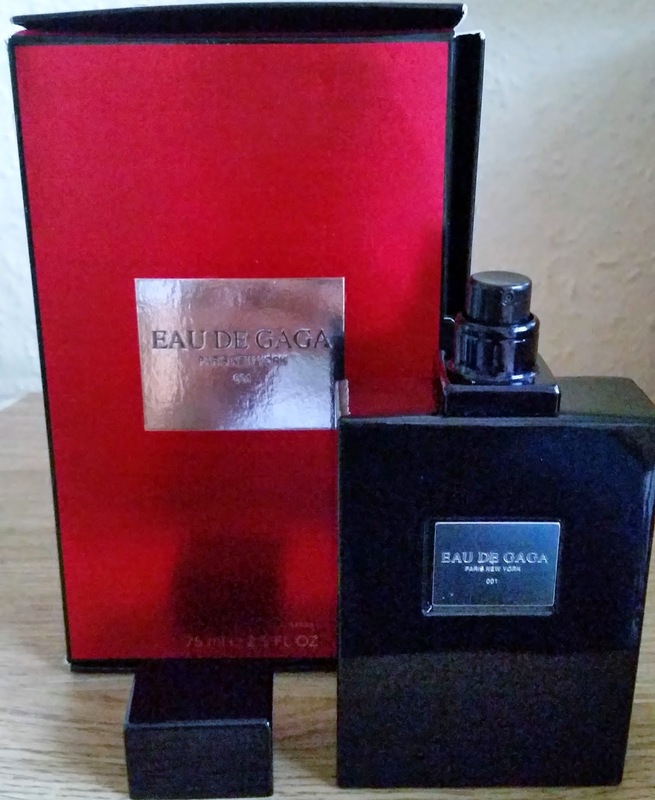 The bottle is quite heavy but is made of glass and has a silver plaque on the front stating EAU DE GAGA . Paris New York 001. I do like the look of this bottle and adding the plaque does give it a classy expensive feel about it. The only down side of this bottle being black is that u cant see how much scent is left, I've even held it up to the light but nope! So your only know when you go to spray and nothing comes out. The top clicks off and on to protect your spray head and matches the bottle exactly. The fragrance is built around a beautiful heart of white violet an intoxicating flower that fuses male and female attractions. 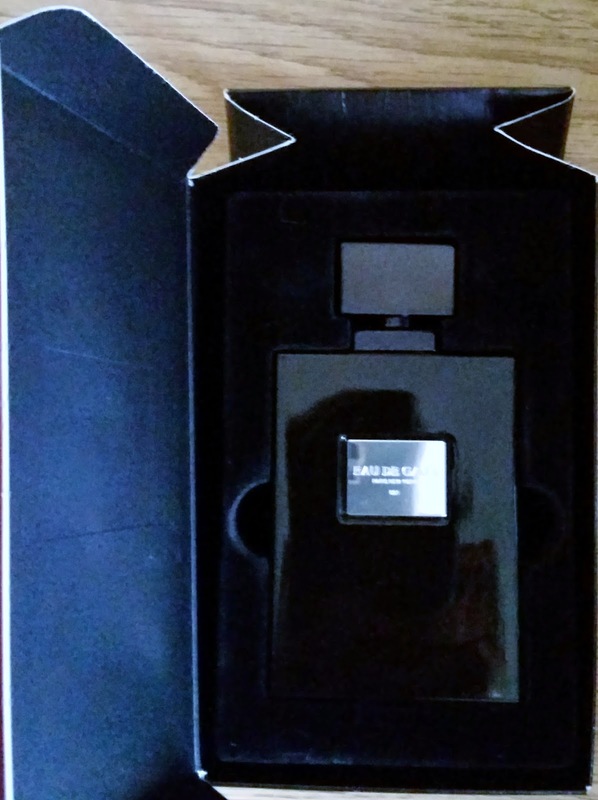 To counterbalance this opulent woody-floral intensity the fragrance opens up with an invigorating burst of sparkling lime and then evolves into a sensual trail of leather adding a primal quality to the scent. Citrus, Woody, Powdery, Leather, Floral. Now on the first spray you definitely get the lime ! Citrus at its best! Very very fresh! Then about 30 minutes the lime is still there but is very light. The powdery and floral start to creep in but it still retains that light fresh scent, not over powering or nauseating. For me i get the hint of woody and leather by the end. Longevity of this on me is 8 hours and i can still smell this scent lingering faintly. This does have masculine and feminine parts to it but i think they complement each other in such a way that this truly can be called Unisex. This is a very niche scent ! If your looking for a fruity sweet scent then this isn't for you. I really like this, as this bucks the trend of scents and is an individual in its own rights! Though i shouldn't be surprised as the celebrity behind this possesses those qualities.